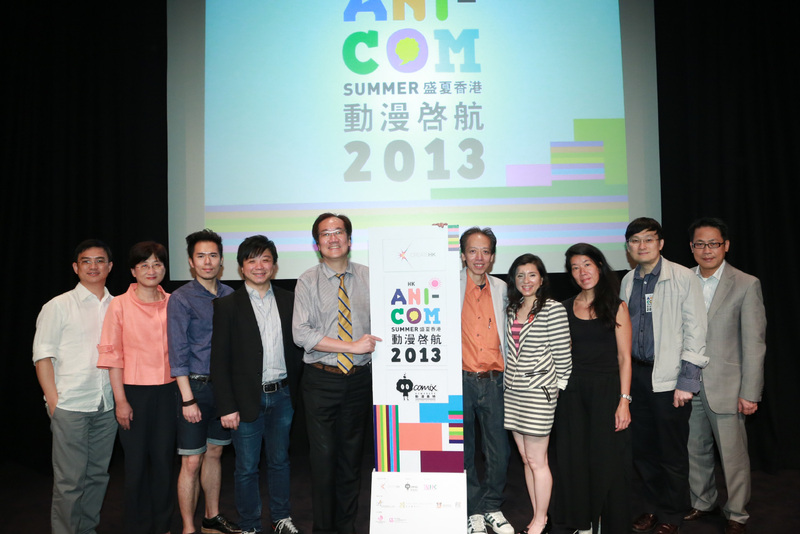 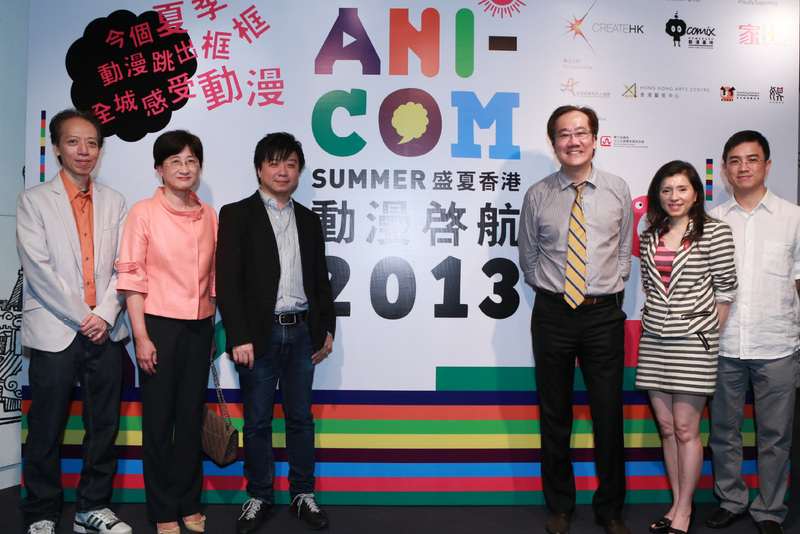 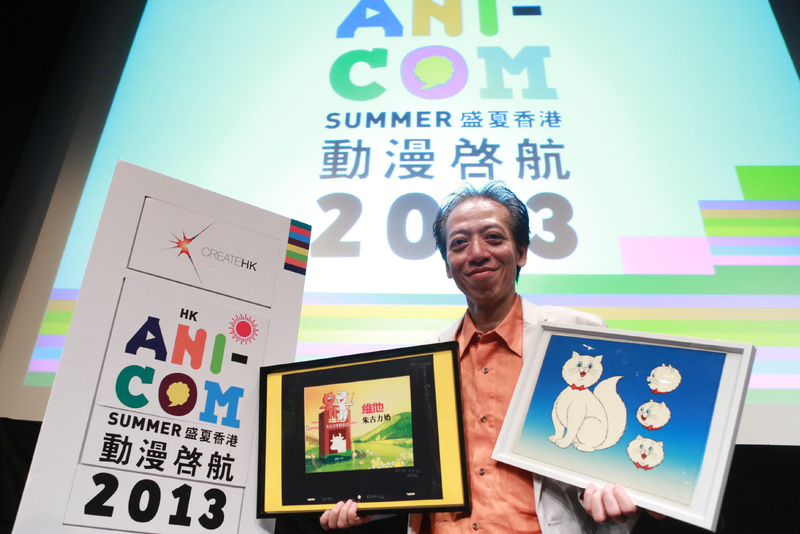 We were appointed to organize a press conference of the featured event “Hong Kong Ani-Com Summer 2013” (“HKACS”) in June. 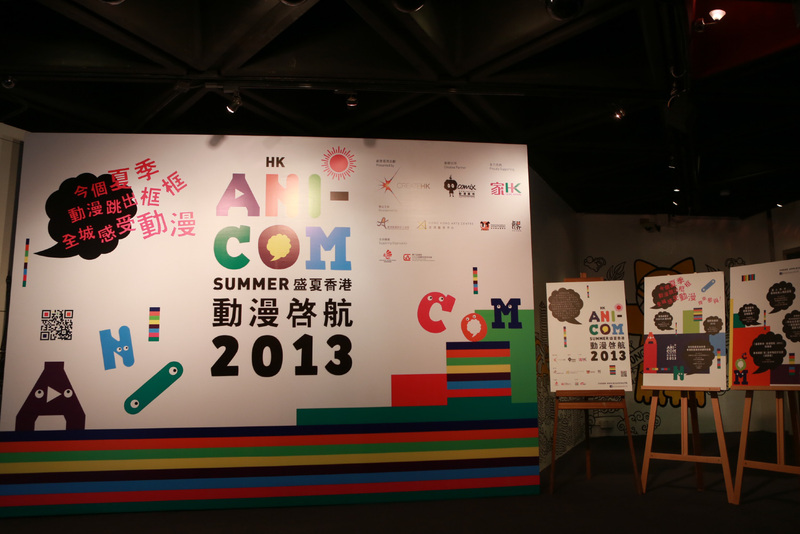 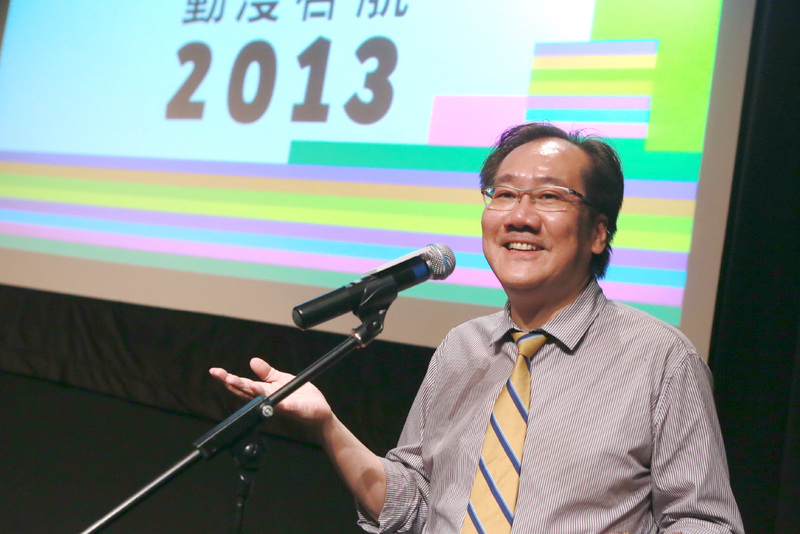 To mark with distinction, it has been staged at the Hong Kong Arts Centre to kick start and introduce a series of major events in July and August to the media, featuring a great variety of programmes riding the theme of comics and animation. 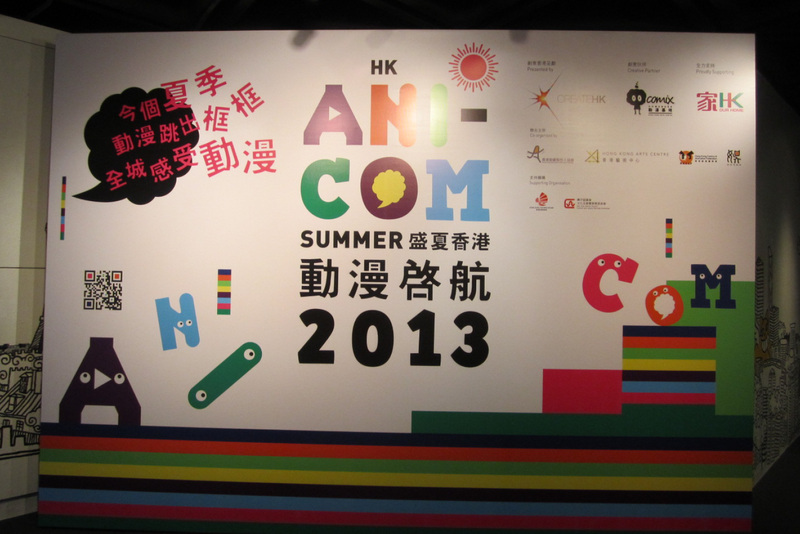 We were responsible for event planning, venue decoration, on-site event coordination and media relations. 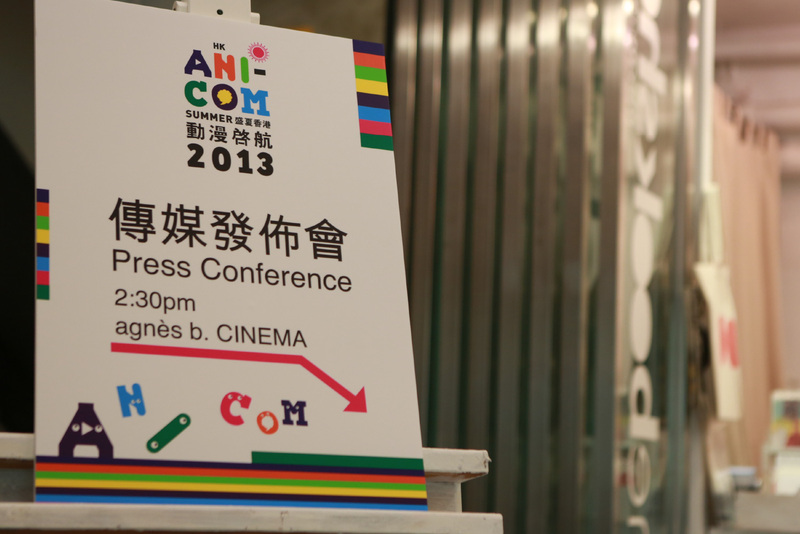 The coverage generated was very favourable.